Welcome to the final installment of our small business app series. 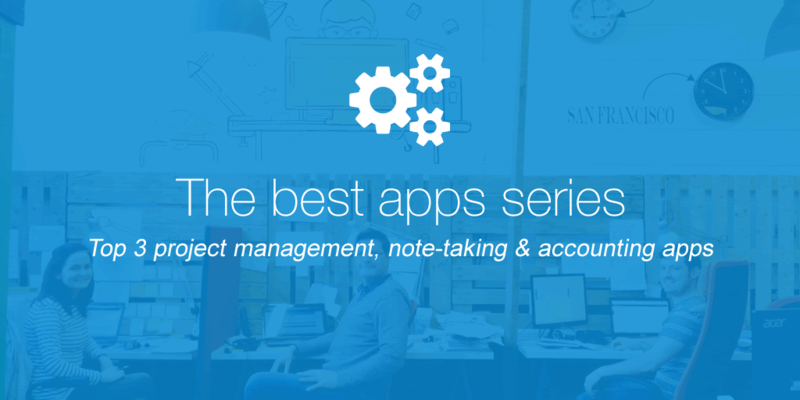 In this one we’ll be showing you the best apps for project management, note-taking and accounting that every business should consider to use. A project management tool for small businesses, Trello is a collaboration tool that organizes your projects into boards. In one glance, Trello tells you what’s being worked on, who’s working on what, and where something is in a process. Tasks can be assigned to members and comments can be posted ensuring everyone is up-to-date. For small businesses, keeping track of tasks and deadlines is crucial. As a example of Trello use have a look at OnePageCRM’s interactive development roadmap, where you can suggest new features, vote and comment. Trello really is the best app you can find for project management for small businesses. Evernote is a great app for taking down notes, storing images, videos and more on one cloud hosted service. It also has some great integrations and apps that use Evernote in their ‘trunk’, one great one is ‘Expensify‘ allowing you to take images of receipts and log them in a special notebook which syncs to their service, allowing you to easily submit receipts and expenses. Evernote is great for remembering everything you’re likely to forget and is indispensable for those of us with busy lives! Bringing the cloud to accounting for small businesses, Freshbooks really speeds up payments. It allows you to easily create invoices, log payments and more from your computer or smartphone. Freshbooks is an ideal app for small businesses, and cloud accounting and the best CRM go hand in hand! 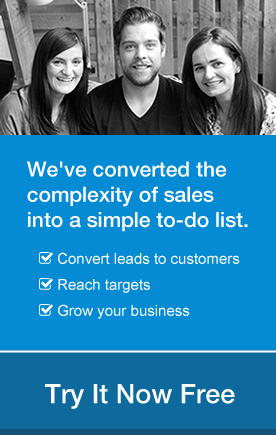 It’s great for tracking time, logging expenses and invoicing your clients. What’s more it’s ideal for small businesses who want to do business on the go with a great iPhone/iPad app. That’s it! Thank you for reading the last in our app blog series, judging by the great response we’ll be running another one very soon! What apps do you think we should feature? Let us know in the comments below. What about Wave Accounting? Its free and I would like to know what you think. 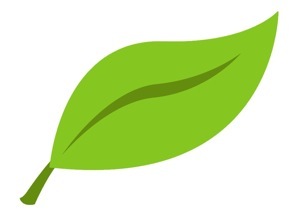 Evernote is one of the best tool ever I have come across and used as well. But then with the change of the company I have been using cloud based solution from Replicon which is also a great tool to work with. I believe that the with these three apps mentioned, you should also consider adding Replicon as well.